In 1995, a year after her daughter was born, Carrie Dittmer bought her first mountain bike, a rigid aluminum frame Giant with toe clips. She lived in Falls Church, Virginia, right off the W&OD rail trail, and she really wanted to get back into shape. She had no idea how addictive cycling could be! Shortly thereafter she joined the local mountain bike club Mid-Atlantic Off-Road (MORE) and learned so much about mountain biking in such a short period of time, she decided to try cross country racing the following year, and loved it! Carrie moved to Colorado in 1997 and immediately jumped into racing, but soon realized it was way more competitive than racing in Virginia. The women’s field was actually a competitive size. She found out that to be good at mountain biking, you also need the element of road riding and racing. She raced in a criterium or two, then looked for a team to join because road is completely different than racing mountain bikes as the element of strategy and teamwork comes into play. 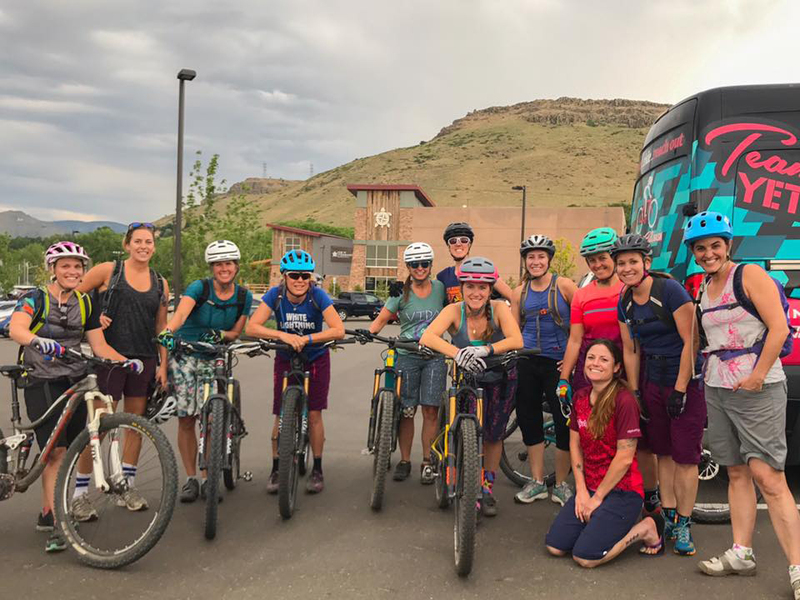 Carrie joined the Boulder Women’s Cycling Team, which at the time was one of the few, all-inclusive women’s teams in the area. She learned a ton from skills clinics and practices, and eventually she earned the upgrade to Category 3, then Category 2. At the same time, she was racing Expert in mountain biking. It was all about balancing her time with raising her daughter, training, working, and finishing her Bachelor of Science Degree at the University of Colorado. After racing competitively over the years, she took a large break from racing until 2013, where she discovered the joys of racing enduro. 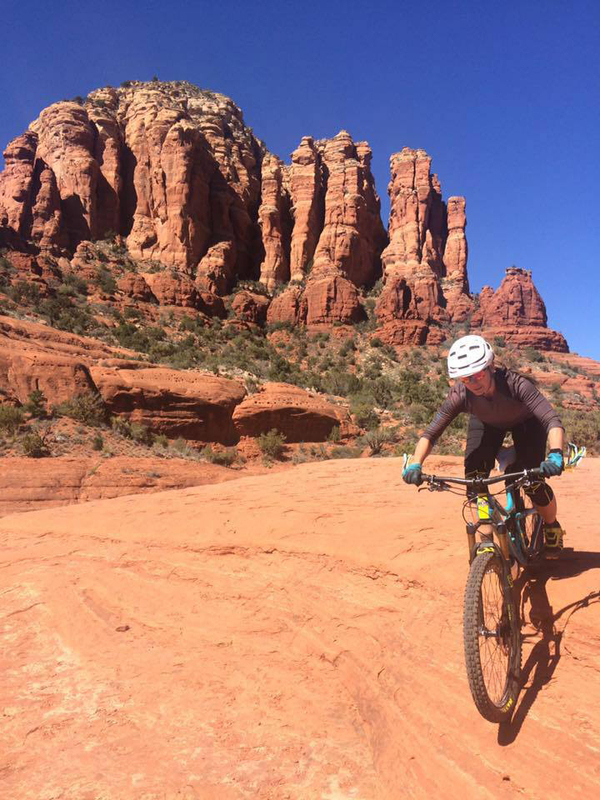 For 2017, Carrie will be taking the IMBA ICP Level 1 certification to further pursue her coaching education, participating in a few enduro races while riding a Yeti, and getting rowdie with the Colorowdies. 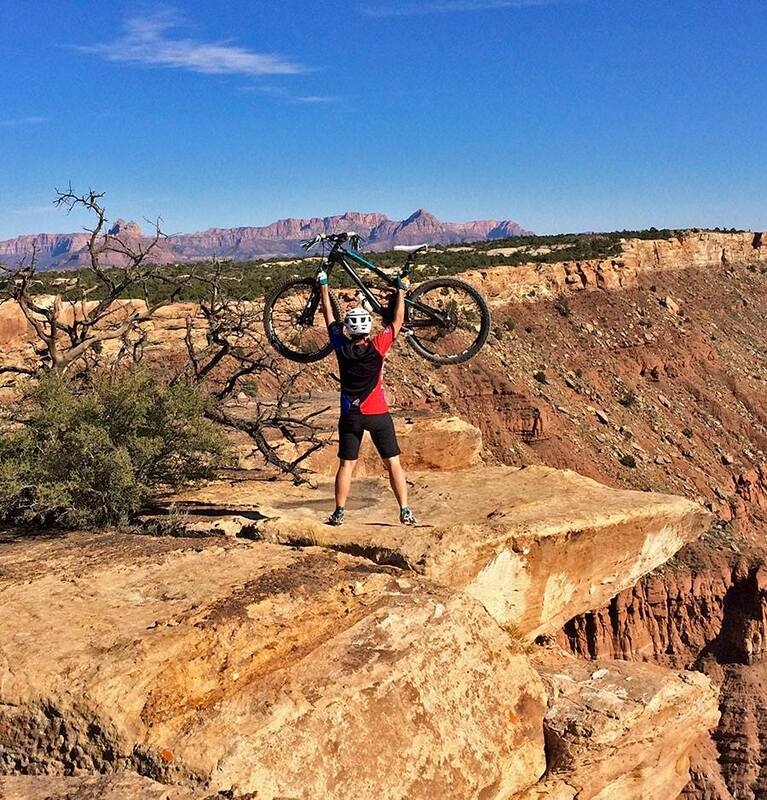 She is excited to be a VIDA Ambassador to inspire more women on mountain bikes.